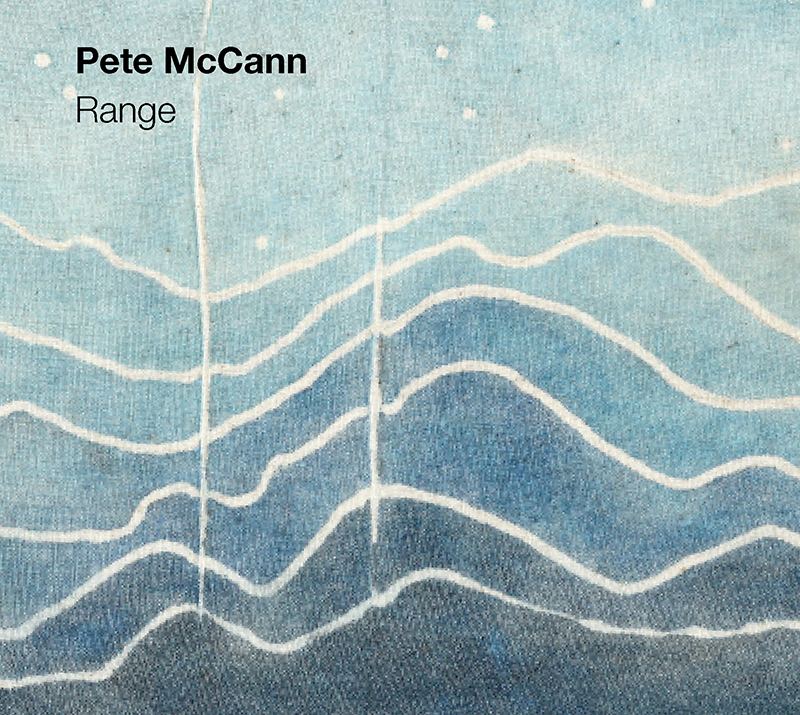 As the title of McCann's fifth solo album Range indicates, he covers a lot of ground in a full hour's sequence of ten self-composed tracks, reflecting an appreciation of the styles of Wes Montgomery and Bill Frisell, as well as the rockier, fusion influence of John McLaughlin and Mike Stern. Joining him in bringing it all to decidedly zesty life are longstanding colleagues John O'Gallagher (alto sax), Henry Hey (piano, Rhodes, organ), Matt Clohesy (basses) and Mark Ferber (drums). 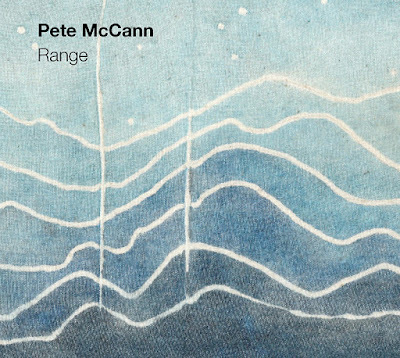 Pete McCann's complete mastery of his instrument is evident from the bright, opening number Kenny, which also demonstrates his compositional richness, with its intentional echoes of the track's dedicatee, Kenny Wheeler. Whilst bookended by catchy sax-and-guitar hooks, the structural unpredictably of the writing here invites fresh, confident improvisation from the band – and the luminous chordal invention of McCann himself sails like the wind. Already hinting at the album's variety, brooding Seventh Jar features McCann's more intricate, Allan Holdsworth-type exploration of the fretboard amongst forbidding unison riffs. Ebullient, fast-swinging Realm (dedicated to NYC pianist Richie Beirach) recalls Weather Report and the Moutin Reunion Quartet, with John O'Gallagher's rippling tenor a particular stand-out; and the meditative ECM character of To the Mountains is reminiscent of John Abercrombie, as McCann's phased ruminations swirl amongst spacial acoustic bass and drums. Gloriously heady rock-out Mustard further reveals the breadth of this band's output, its anthemic American-rock feel bristling to Henry Hey's Hammond B3 and O'Gallagher's hard, bluesy sax, whilst McCann's own fearless, gritty energy and staggering technicality resembles John McLaughlin and Jeff Beck. Bustling Dyad Changes is characterised by playful, clashing intervals and Shorteresque tenor, with a colourful workout from drummer Mark Ferber; and dark Numinous (with McCann on acoustic) becomes quietly unsettling. The political scandal of New Jersey's lane closure gridlock of 2013 sparked the idea for perhaps the highlight of this album – Bridge Scandal, another out-and-out rocker. Hey's mischievous Fender Rhodes initially hints at the unfolding chaos, as do the increasingly darting, contrapuntal flows, until McCann unleashes the most extreme and exhilarating saturation of ideas – simply breathtaking. In contrast, a beautiful, relaxed fluidity inhabits Rumble, referencing the influence of Lee Konitz; and closing Mine is Yours shimmers to dreamy, Spanish inflections, the guitarist's acoustic nuances as eloquent as his solid-body flamboyance. Range maintains a real buzz through its vibrancy and impressive musicality, and is thoroughly recommendable.